Ekroth, born in -89 is a Swedish player with over 30 caps for the Swedish Youth NT. 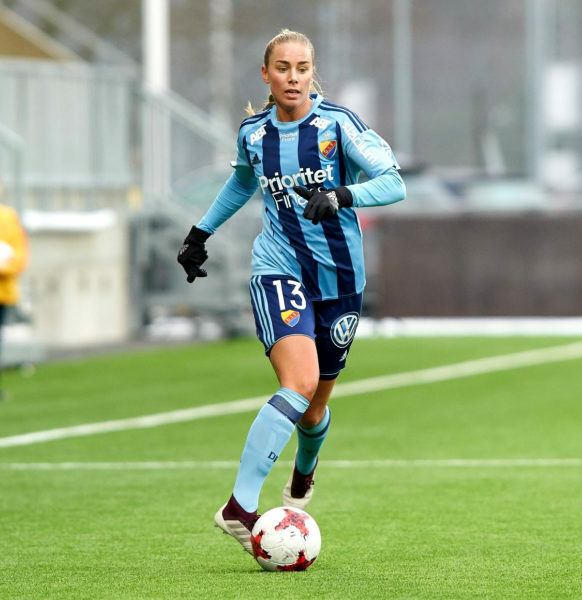 She has a great deal of experience from playing on the highest level with teams like Linköping FC, Tyresö FF, Hammarby IF and currently Djurgårdens IF. We look forward to se what the future brings for Petronella and wish her welcome to the CMG Family!